Italian ​Serie A side ​AC Milan will have to face a disciplinary hearing as UEFA have rejected their Financial Fair Play settlement proposal. The San Siro side were awaiting a decision from European football's governing body for some time and they received it on Tuesday, with UEFA refusing to accept their offer to settle their FFP irregularities. The club's accounts will have to be put under the microscope and they could face heavy fines, a transfer ban, and could possibly find themselves booted from the Europa League as well. 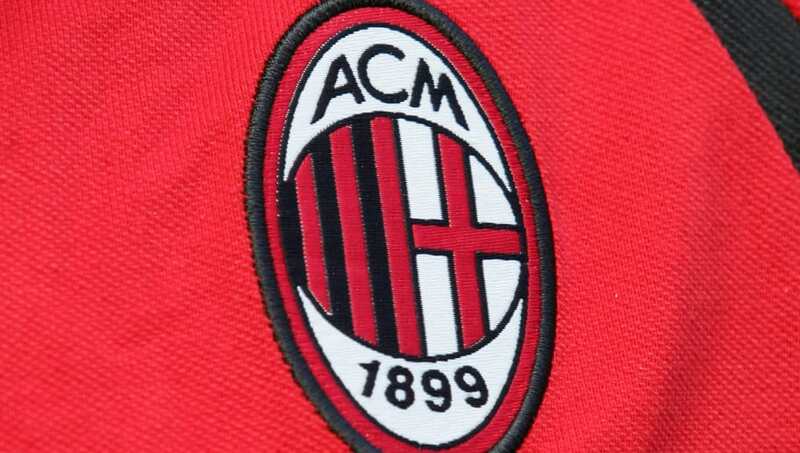 "​The Investigatory Chamber of the UEFA Club Financial Control Body (CFCB) has decided to refer Italian club AC Milan to the Adjudicatory Chamber of the CFCB for breach of the Financial Fair Play regulations, in particular the break-even requirement," UEFA posted on their ​official website on Tuesday. "After careful examination of all the documentation and explanations provided by the club, the CFCB Investigatory Chamber considers that the circumstances of the case do not allow the conclusion of a settlement agreement. "In particular, the CFCB Investigatory Chamber is of the opinion that, among other factors, there remains uncertainties in relation to the refinancing of the loan and the notes to be paid back in October 2018. "The Adjudicatory Chamber will make a decision on this case in due course. "The CFCB Investigatory Chamber will further communicate in June its other decisions in relation to the monitoring of the clubs under investigation or under settlement agreement." Milan had a proposal rejected in December and presented fresh documents in a 150-page dossier thereafter, yet that has been snubbed as well. It is now unclear how owner Yonghong Li will cough up a repayment on the €380m loan from hedge fund Elliott Management - including interest - which is due in October.